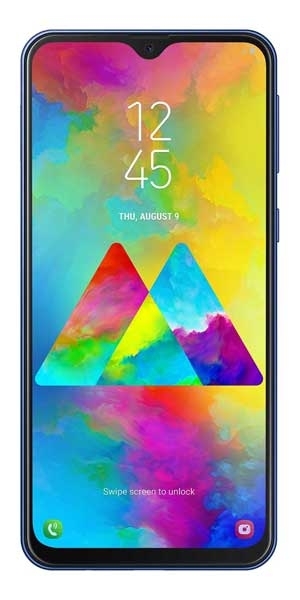 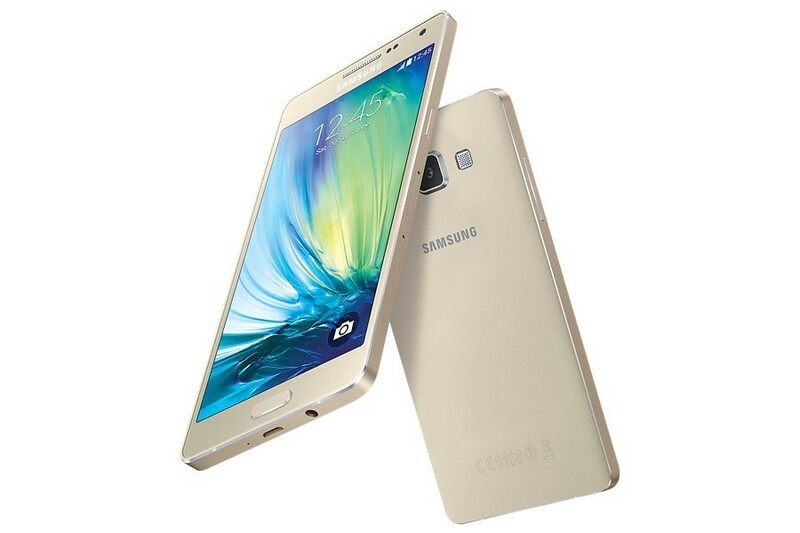 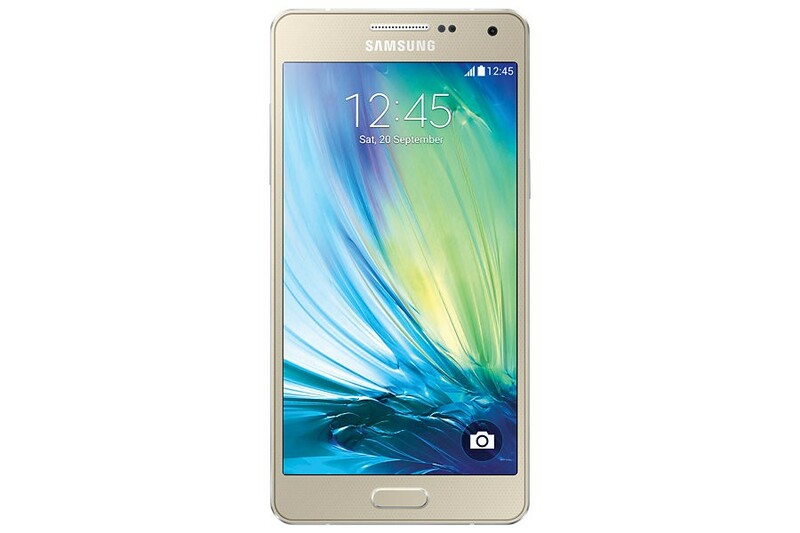 The first Samsung smartphone with a full metal body, the Samsung GALAXY A5 boasts an innovative, luxurious design and a stunning 5" HD sAMOLED display. 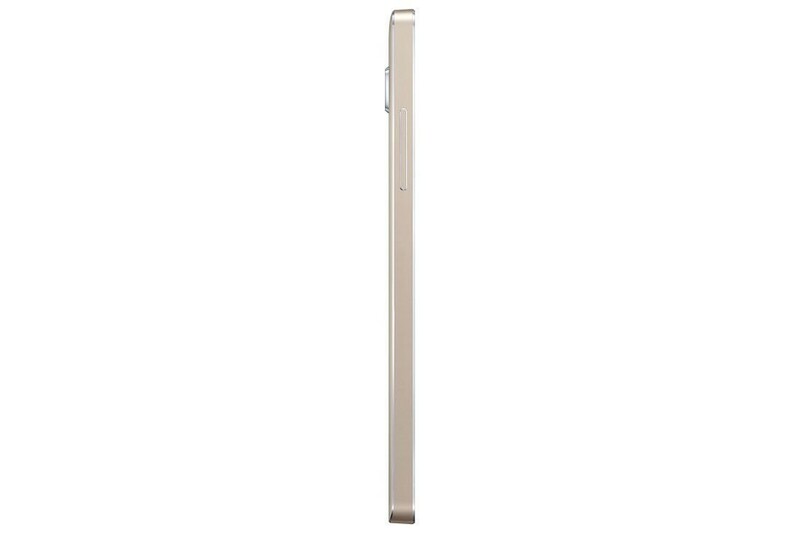 You can feel the premium quality of the sleek full metal body in your hand. 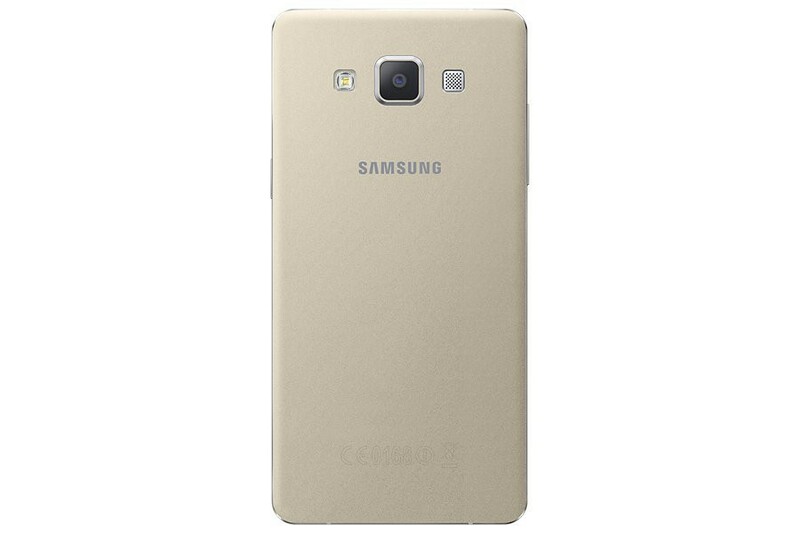 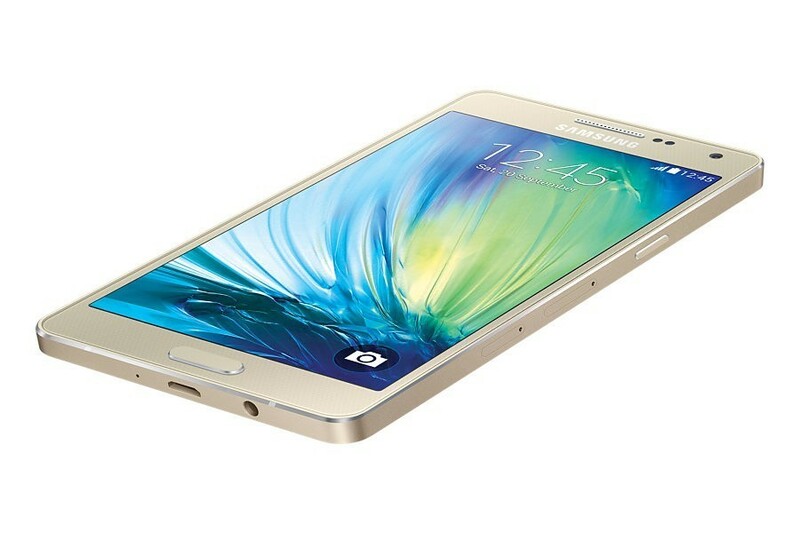 And with 4 unique colors, you can choose the Samsung GALAXY A5 that best fits your personality and style.